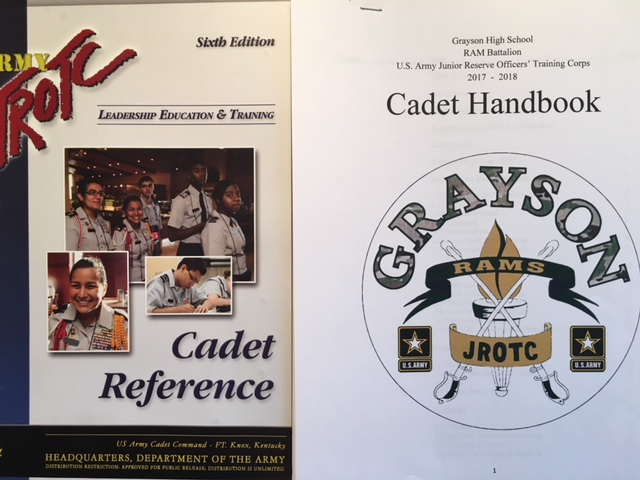 The Junior Reserve Officers' Training Corps (JROTC) prepares high school students for responsible leadership roles while making them aware of their rights, responsibilities, and privileges as a productive member of society and American citizen. It remains flexible to permit adjustments necessary to meet the needs of individual cadets, schools, and communities, and serves as an excellent vehicle for the practical application of leadership and citizenship theory for high school students. Teamwork is the key to success in JROTC. 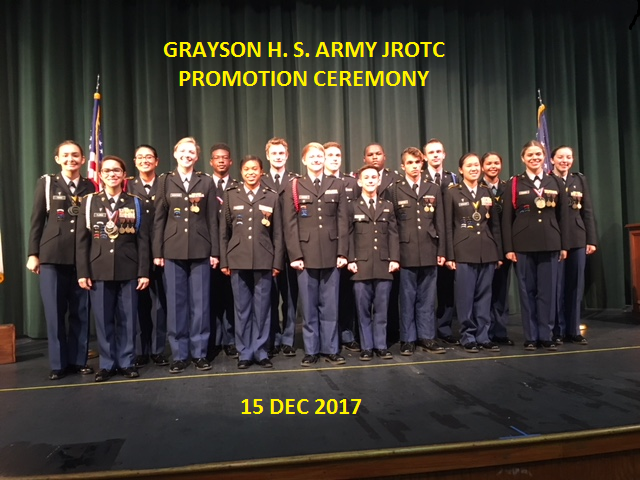 Many organizations, including JROTC function most efficiently and effectively when its members cooperate and work together to accomplish a common goal. In JROTC cadets have many opportunities to experience teamwork and work as a member and a leader of a team.